First things first. 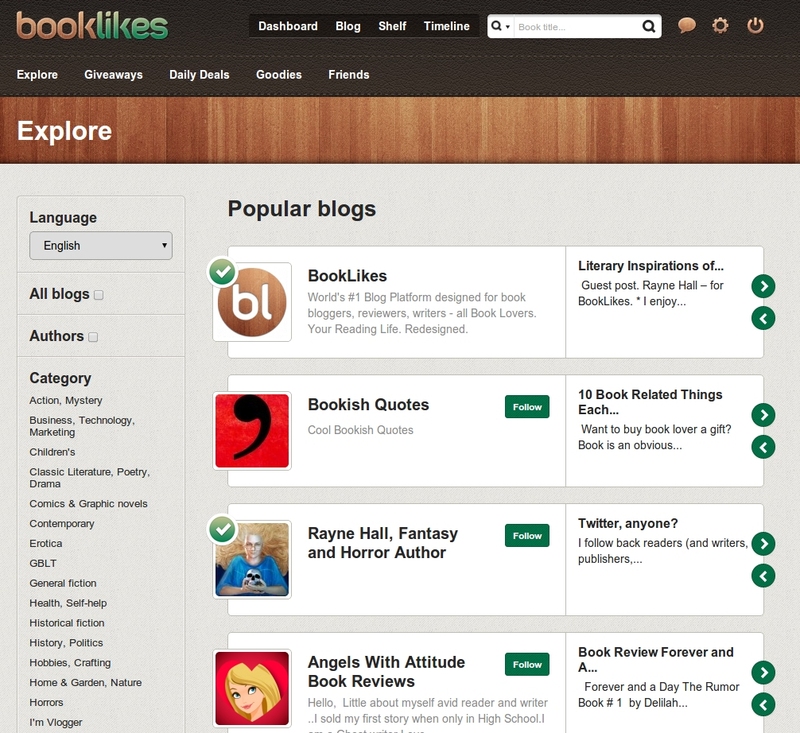 Now you can explore blogs on BookLikes thanks to categories and special boxes. We’ve divided Explore page into several sections. In the left column you’ll see filter of language/authors and possibility of seeing all blogs. And of course categories - these are the categories that you’ve chosen in Book Blog Directory form (books your read and review). In the central part you can see three sections of Popular bloggers, Hot texts and reviews and New, the newest and trending. Now you can use categories to see the popular, hot and new in each book blog category, click more to see other entries from each section. If you wish to see blogs without these filters, just click “See all blogs” and select category of your interest. You can also search through blogs in other languages (English, German, Polish) and blogs by authors. To reset view and go back to main page of Explore, click back to overview. 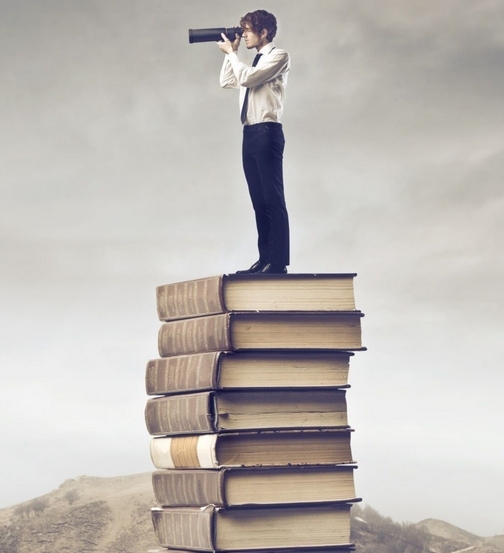 Have in mind that Explore is a big project and already released, however, it’s very dynamic and in constant progress as we still wait for all bloggers to fill up the Book Blog Directory form and of course we’re counting on new ones. You can update and fill up the form in Settings/Blog by clicking Edit categories. We'll be also updating and adjusting new page and its parameters. If you have any remarks, let us know. To make exploring even more comfortable we've made some changes with your tags. Now every time you'll be writing something, you'll see hints with most recently used tags. 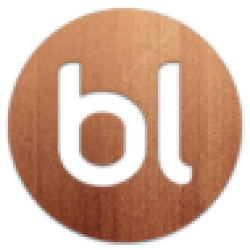 This will help you in organizing your writings with the same tags and will help others in finding writings with a given thematic label. We've received several messages concerning longer and more elaborate comments. To make it comfortable to write and read them we've added possibility of dividing your notes under posts into paragraphs. To go to second line while writing a comment click SHIFT + ENTER and to publish your note use only ENTER .